A union leader at Corner Brook Pulp and Paper fears a letter from the mill's owner urging workers to accept the company's latest offer won't work. 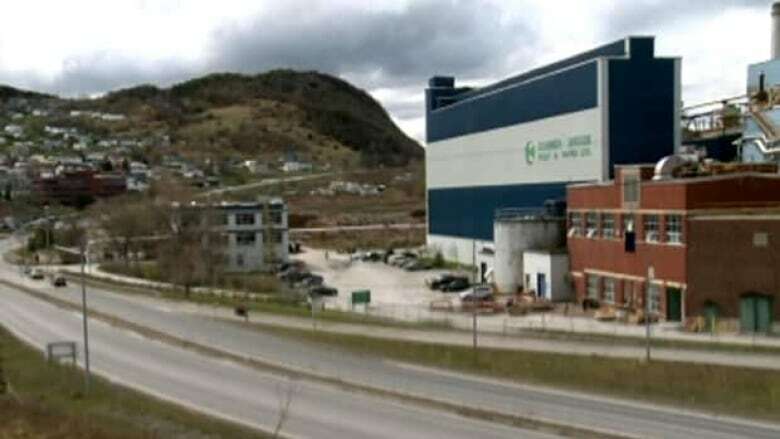 A union leader at Corner Brook Pulp and Paper fears a letter from the mill’s owner urging workers to accept the company’s latest offer won’t work. Joseph Kruger wrote workers, telling them that the fate of the mill in western Newfoundland is in their hands. A local Communications Energy and Paperworkers union leader said he’s concerned it might push some people to reject the Kruger’s contract offer. Randell said workers and their families are under a lot of pressure and he doesn't believe Kruger’s letter helps. He stopped short of recommending the workers accept the offer, which includes concessions. Randell said it’s a decision each employee must make on their own. His comments come after CEP National President Dave Coles urged workers to vote in favour of the company’s offer. Coles comments were made Monday before Joseph Kruger’s letter was made public on Tuesday. Workers will get their first look at the company's final offer Wednesday, with voting set for Thursday and Friday. Kruger appealed directly Tuesday to the mill workers, telling them in no uncertain terms that their upcoming vote on a concessionary wage package will determine whether their mill stays open. "Essentially, the fate of the mill is now in your hands," Kruger wrote in a two-page employee letter. Kruger pulled no punches in telling workers what he believes is at stake. "A vote against our proposal would be a vote against maintaining the mill," he wrote. The company said in a statement on Saturday that it needs to settle labour issues so it can complete its assessment of the mill’s future viability.